Listing a few local carshows coming up. November 2, 2013 Ventrua Hot Rods & Harley's at the Ventura Collage this is also a Swap Meet-should be fun. Taking a look at past CarShows for the best of Featured Carshows. 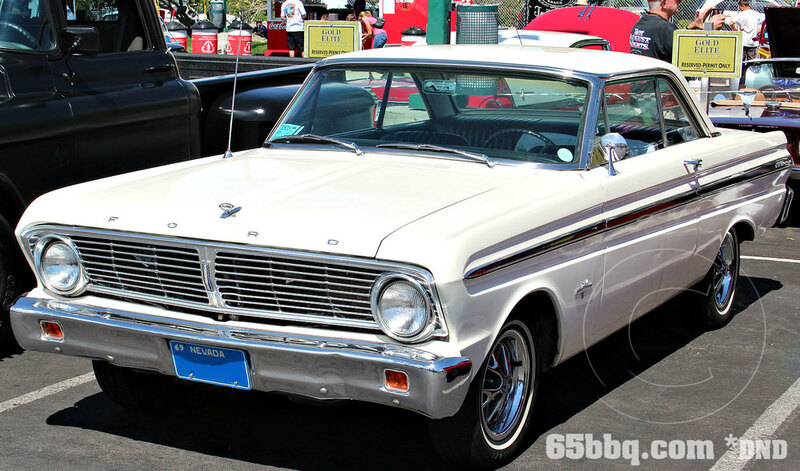 Hot August Nights 2013-Re check it out!